Visual Assist with RealWear HMT-1 empowers every worker with the most advanced voice-controlled industrial camera, to capture what matters most. The RealWear HMT-1 is lightweight and can be taken into hard-to-reach places like tunnels, towers, or behind large machinery and equipment. With this rugged camera, workers can easily take photos or video for verification, archival and training. The RealWear HMT-1 is lightweight and can be taken into hard-to-reach places like tunnels, towers, or behind large machinery and equipment. 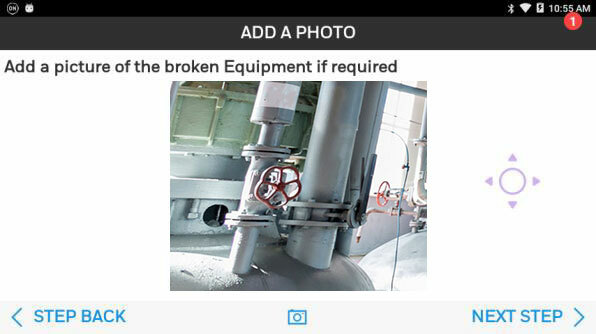 Now workers can easily take photos or video with an industrial IP66 camera for verification and archival substantiation. Capture and verify safely. In any condition. 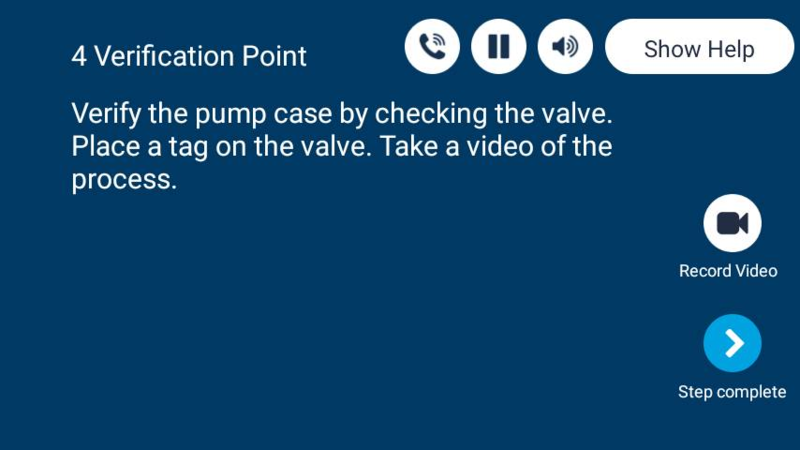 Safely record the job with just your voice. Verify your work faster than ever.